Data tethering with Android is an ingenious process where your phone shares its connectivity with other devices. Perhaps your home internet is down but you need to send an email from your PC. Or maybe your tablet isn’t connecting to a network that your phone is already logged onto. There are third-party tethering apps, but we recommend using the method integrated into versions of Android since 2010. Which SIMs allow data tethering? Not every SIM lets you data tether so it’s best to clue yourself in to which companies do and don’t allow it. You can avoid hours of frustration battling through a series of Settings that don’t seem to work, only to find out that you can’t do data tethering with Android anyway. Plusnet is the most popular SIM Only firm for data tethering, as there are no restrictions on the amount of data you can set aside for tethering, and it uses the fastest 4G network in the UK, EE. Virgin, while they offer some of the biggest data deals around, and also use EE, don’t officially allow tethering. 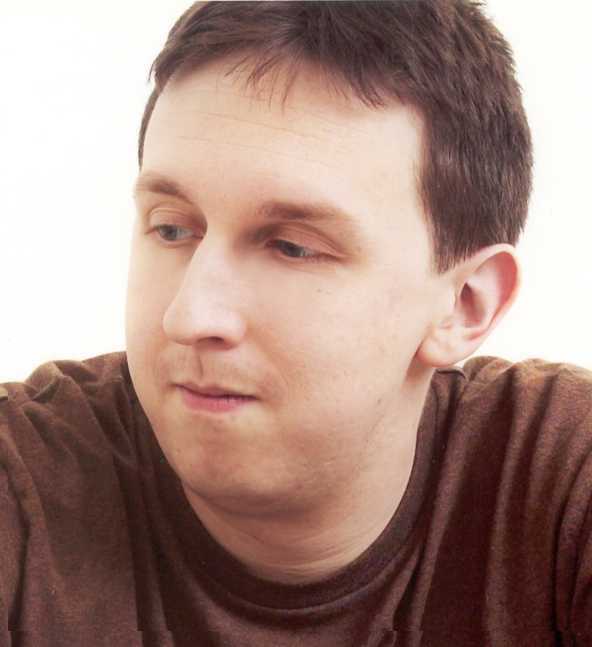 O2, Three, Giffgaff and Smarty are all data tethering-friendly, but not on every deal. Check our SIM Only comparison tables to see which brands allow it and which will shut you out. Tethering rapidly drains mobile data and battery life, so it’s only recommended for emergencies or where you can plug your phone in. Even so, knowing how to tether may prove very useful. This is useful for getting a laptop or desktop computer online, if it’s unable to connect to the internet through WiFi or other means. It’s important to note Mac devices can’t tether with an Android phone via USB. 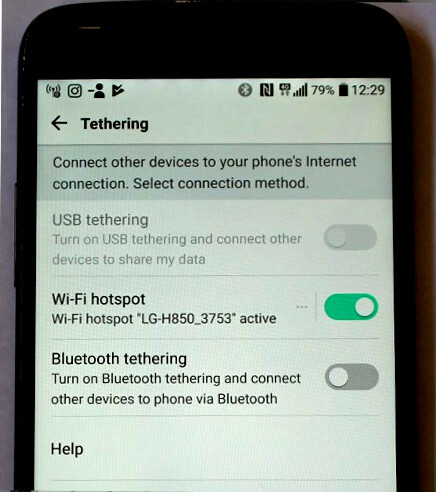 The USB tethering option will be greyed out, unless a device is already physically connected using a USB cable. Once it is, slide the button right and dismiss the warning message about mobile network charges. The hardware connected to your phone should automatically detect its presence – on a Windows PC, a message should appear about selecting a location for this particular network. Further instructions will be handled by the device you’re connecting, rather than the phone itself. 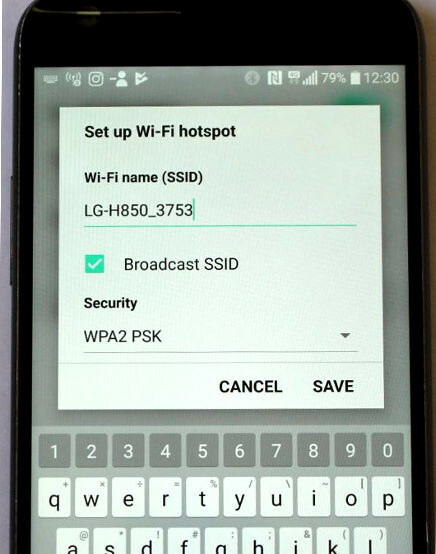 Turning your phone into a WiFi hotspot is the standard tethering method, and Android supports up to eight simultaneous connections from external devices. Slide the WiFi button right, and a warning message appears about data charges and battery life. Clicking Turn on triggers a further notification message about mobile data. Tap ‘OK’ to enter the settings menu. You now need to set up your WiFi hotspot, by choosing an SSID name. You can retain the default if you prefer. It’s best to leave the Broadcast SSID option checked, and stick to WPA2 PSK security, which is more secure than its WPA predecessor. It’s also advisable to activate the Timeout function. It disconnects your phone as a WiFi hotspot if it hasn’t been used for five minutes, saving battery life and data. On the device you want to connect, search for your phone. The name shown on the WiFi hotspot screen should appear. Slide the button right on the Tethering menu, and your phone will automatically share its internet connection for other devices to piggyback from. Connection procedures vary depending on the hardware you’re tethering, and you’ll typically have to pair your laptop or tablet with your phone before starting. Bluetooth is a much slower method of data transfer than WiFi, and rarely worth using unless your battery levels are running low and you don’t have a charger handy.